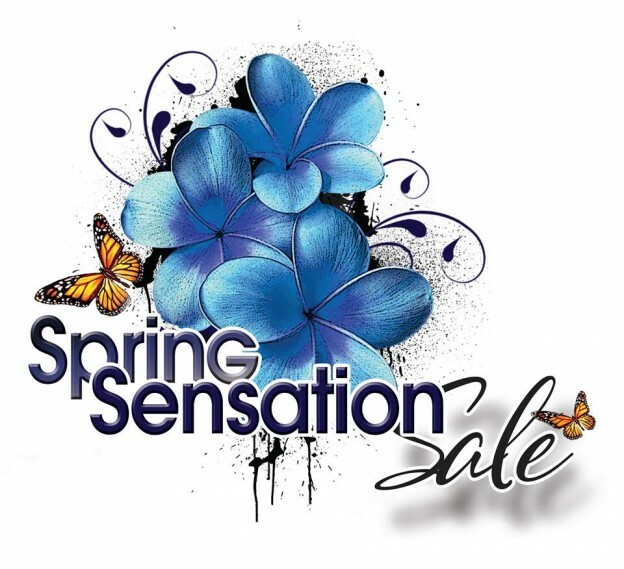 Join us Saturday, May 18 for the next edition of the Spring Sensation Sale! Over the next several months, we will be highlighting past success stories, featuring the 2019 consignments and more! Mark your calendars for the sale of the spring!